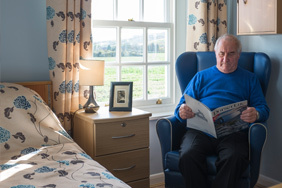 Casterbridge Manor, a care home based in the beautiful village of Cerne Abbas near Dorchester, offers the highest standard in residential, nursing and specialist dementia care. 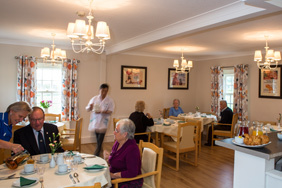 We offer a warm, safe and friendly care home environment where our residents can benefit from excellent care whilst maintaining their independence. 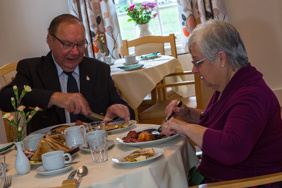 Our commitment to excellence is evident in all we do, from the varied and interesting activities programme and delicious nutritious meals, to the comfortable surroundings and opportunities for interaction and friendship with staff and residents alike. 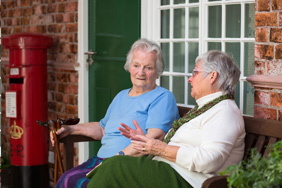 We provide an environment that helps our residents to live life to their fullest potential. 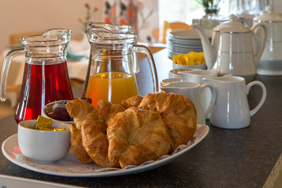 Everyone who comes into contact with Casterbridge Manor is treated with the utmost of care and respect. Our commitment to maintaining a highly trained team of caregivers ensures that we can deliver the very best quality of care in a comfortable and homely yet modern and stylish environment. Quality of life is at the heart of all we do. 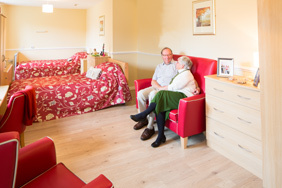 Moving into a care home is a huge transition for many. 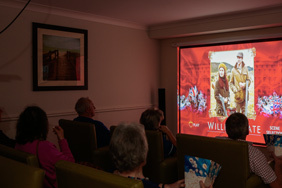 We aim to minimise disruption by providing a safe and warm environment with stimulating and enjoyable activities, good food and an active social life. 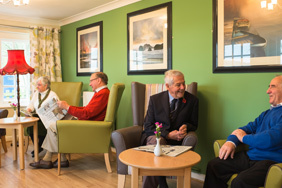 We provide fully individualised care which is specifically tailored to the needs of each resident. 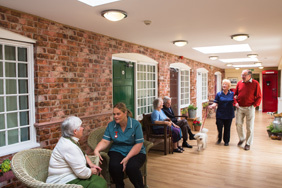 Our multidisciplinary team works closely with residents and their families to build a care plan which will evolve over time, taking into account the changing medical, physical and emotional needs of each individual. 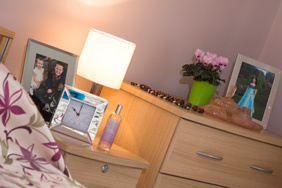 We believe in providing a safe and homely environment that offers the highest standards of care and the very best quality of life. We are committed to best practice and achieving excellence, all without compromising on the caring and compassionate atmosphere that makes Casterbridge Manor a special place to live, work and visit. 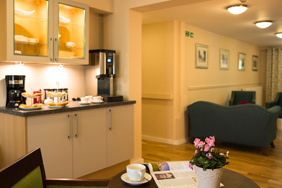 Our caring and compassionate team are at the heart of all that we do here at Casterbridge Manor. 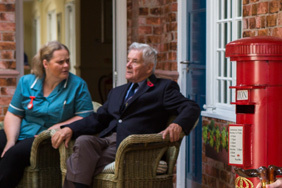 All staff are recruited for their natural empathy and caring approach, ensuring that all residents are respected as an individual and treated with dignity and compassion. 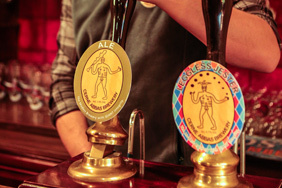 However, while a caring nature is paramount, we do not make compromises when it comes to the quality of our staff. All team members are highly trained and receive ongoing education and development opportunities to ensure that the standard of care offered is second to none. At Casterbridge Manor care home, we invest in our people, providing ongoing training and further education opportunities wherever possible. 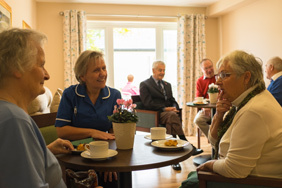 As well as ensuring that the staff are highly trained and aware of the latest in best practice, we recognise that investing in our people encourages them to stay with us, providing that all important continuity of care which is vital to building relationships with our residents. 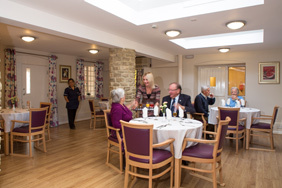 Casterbridge Manor is a 61 bedded Care Home situated in the picturesque village of Cerne Abbas, Dorchester, providing Residential, Nursing and Specialist Dementia Care for people over the age of 65 for long or short term stays or day care. Email:click here to send us an email.